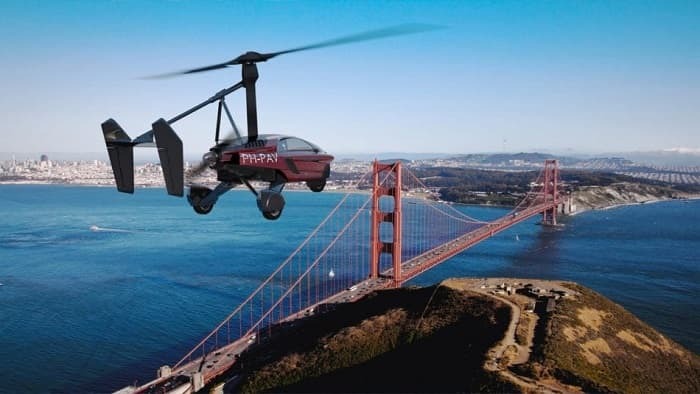 PAL-V, a Dutch vehicle manufacturer, led the development of flying cars since decades and has finally revealed commercial models available for everyone to buy. According to the manufacturer, flying capabilities are provided without any compromise to safety or drivability. The PAL-V Liberty gives a totally new meaning to going Off road. PAL-V Liberty Sports starting at $ 400,000, is the cheaper one of the 2 models launched. The Liberty Pioneer costs $ 600,000 being the premium variant. That extra cash gets buyers training sessions, power heating and an electronic flight instrument display. Both versions of the Liberty use a retractable rotor blade and a pair of engines, one that’s used for driving, the other for flying. On ground, it can reach a maximum speed of 100 mph with 0-62 mph in 9 seconds only. Company claims a range of 817 miles with a fuel efficiency of 31 miles per gallon. 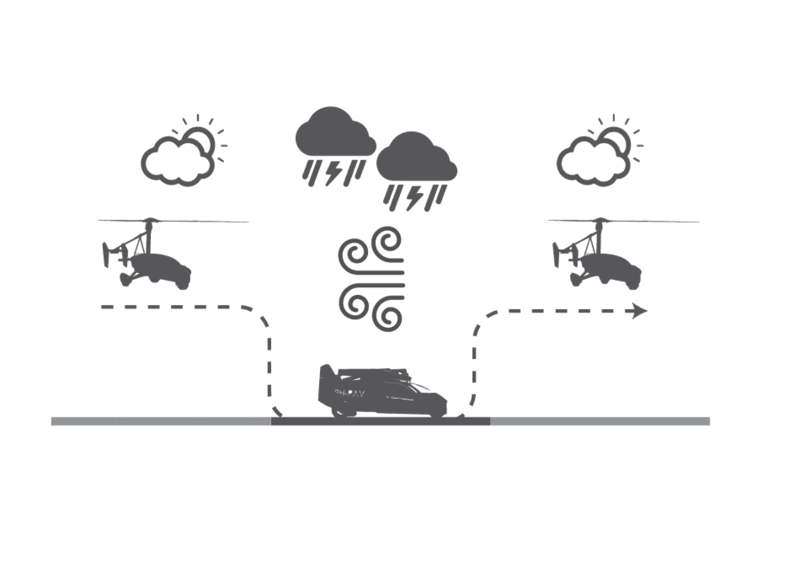 On top of it, flying at speed of up to 112 mph is something other cars cannot do. PAL-V says it takes 10 minutes to switch from driving to flying mode and, in the air, you’ll get 310 miles from a full tank. These cars also have a 3-wheeled design which ensures a soft tilting motion in curves. Those who cannot afford to lay that short of money up-front can book it with a non-refundable deposit of $25,000 for the Pioneer, or $10,000 for the Sport model. The company will start delivering Liberties from end of 2018. The product is surely not targeted for general public and with such a price tag, flying car is still a dream for most.